Every year over 500 babies die suddenly and unexpectedly and over half of those deaths remain unexplained. 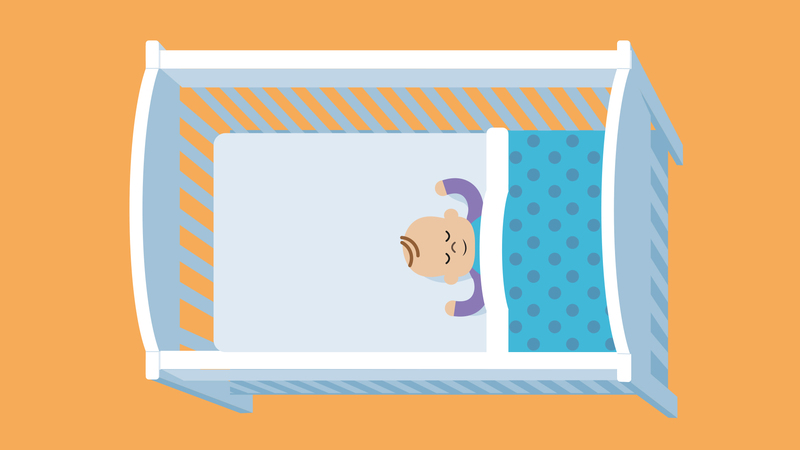 We don’t know what causes sudden infant death syndrome (SIDS) but what we do know is that there are simple steps parents can take to reduce the risk of it happening. If all parents followed safer sleep advice, many lives could be saved and we work hard to raise awareness of SIDS. We aim to make sure all parents receive up to date and scientifically-proven advice on how they can keep their baby as safe as possible. We also train and provide information to healthcare professionals who support new families, to make sure parents receive consistent advice and are equipped with the knowledge to sleep their baby more safely.